"Face in the wind, we're riding the storm..."
I must admit that I was initially sceptical to the prospect of reviewing Deadfire, mainly for two reasons. 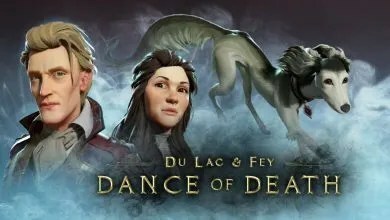 Firstly, I felt that I had exhausted all my writing skills and inspiration on the reviews of the first Pillars and its DLCs, therefore a different reviewer would have provided a different and fresh perspective on the title. Secondly, previous experience obtained by reviewing RPGs of similar scale to (and including) Pillars 1 shows that you can only truly enjoy such games as a user who likes to pace the game step-by-step. 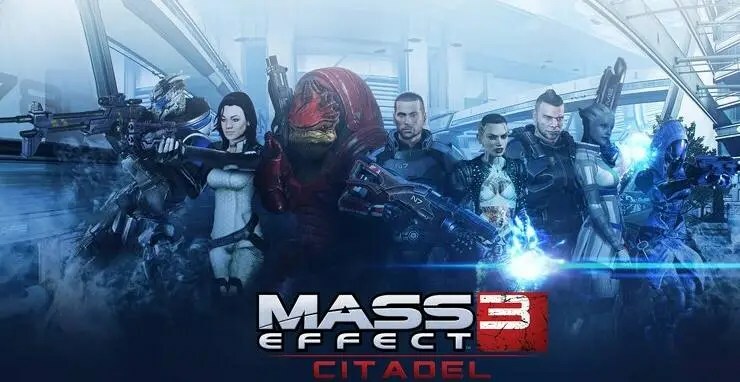 A reviewer almost always finds himself forced to rush to (ideally) see the finale of such games in only a few days, in order to shape an informed and dependable opinion as close to the game’s release date as possible. Thus, this review is the result of a “twisted” vision that has surely missed substantial amounts of side-content, which (judging by what we have already seen) would only contribute positively to the whole package. After all, the devil is in the details. 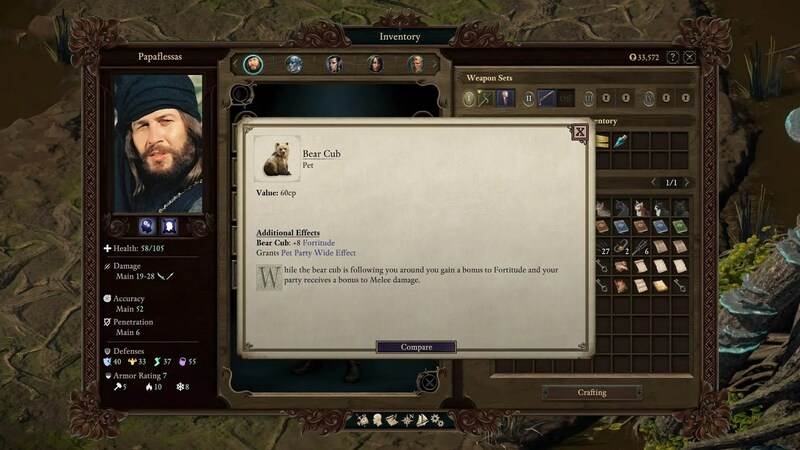 In Deadfire, we are placed five (5) years after the conclusion of the events which took place in Pillars 1 (POE1), with our character (the Watcher) resting on his victory laurels as the master of Caed Nua after the resolution of the Hollowborn crisis. One nice morning, Eothas, the god of Light and Rebirth, who had been considered dead (the lore behind this incident involving the “Godhammer” bomb is covered in POE1), takes hold of the giant Adra statue buried underneath the Caed Nua estate. After leaving the castle in a heap of smoking rubble, killing (almost) everyone in the process and “sucking” part of the Watcher’s soul essence, leaving him in a comatose/semi-dead state, he moves southwards. Caed Nua’s Steward (the female-voiced statue) invests the remaining wealth which she managed to save from obliteration to obtain a ship which could carry us along with a crew and supplies towards the Deadfire Archipelago in search of Eothas. 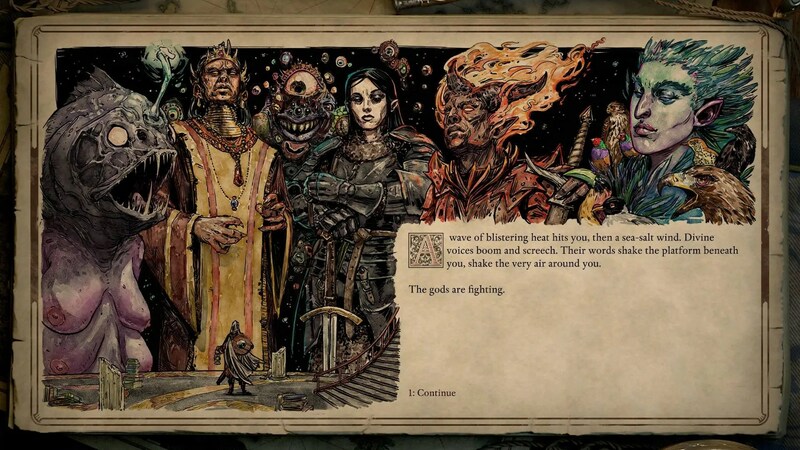 After a brief introduction, during which we may choose to import a save from POE1 or implement a custom or premade World State resolution, the Watcher is partly revitalised with the help of the god(dess) Berath and as his(her) Herald has a newly found purpose in the Archipelago: locate Eothas and regain the stolen soul fragment, find out the awakened god’s plans and, after convening with the rest of the pantheon, foil them… or not. It goes without saying that it could be somewhat difficult to foil the plans of a god who is wandering around using a humongous Adra statue as his vessel. 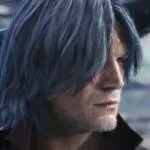 Right off the bat, I must mention my impression that our actions end up being of little real influence on the main plot and especially during the events of the game’s finale. This should not be interpreted as the plot being superficial or mundane, of course – it just means that Eothas’ walk is less a profound, complex, open-ended idea and more a hook which enables us to explore the Deadfire Archipelago. This exploration is the game’s main focus and, admittedly, it’s stellar. 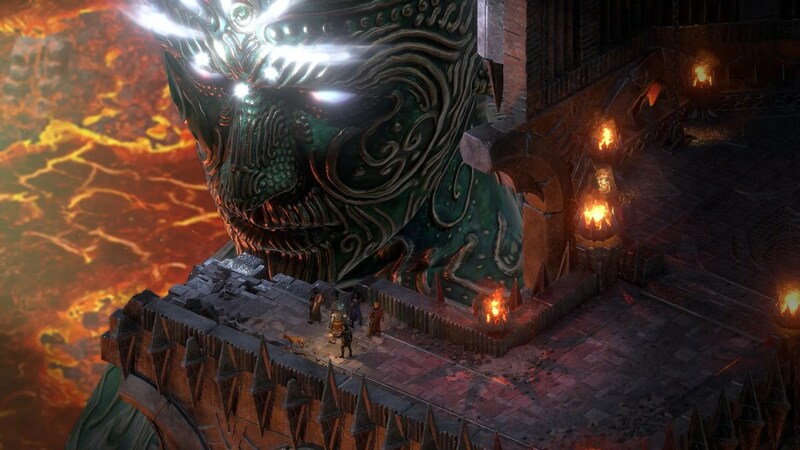 The core design philosophy of the Deadfire Archipelago drifts away from the conventional medieval fantasy settings we have grown used to in “western” RPGs (POE1 included) as it draws elements from Polynesia and the Caribbean. This is reflected not only through the general region geography (small or larger islands, the majority of which is covered with dense foliage) but also through the architecture (traditional straw huts contrasted by the robust buildings of new settlers or the temples and palaces of the ruling class) and the newly introduced gameplay mechanics. 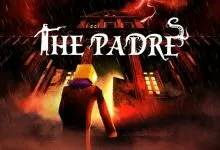 The hero Papaflessas is alive! So is his Nemesis: the horrifying and ghastly bear cub pet. 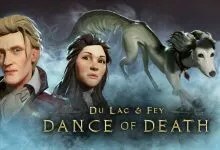 -Huana: the indigenous populace of Deadfire, who are dispersed in the islands under a regime of tribal social hierarchy. Their leader is queen Onekaza, who rules from her throne in the city of Nekataka and maintains the delicate peace in the region while trying to balance between the sovereignty and traditions of her people against the new islands “visitors”. -Vailian Trading Company: an immensely powerful trade syndicate based in the Vailian Republics to the north of the Archipelago. Their objective is to control the trade of luminous Adra (a version of the famous mineral, which has special attributes and grows exclusively in the archipelago) and maximise their profits on behalf of the Vailian Republics, at any cost. -Royal Deadfire Company: the mighty navy of the Rauatai (the Aumaua state) that has sailed towards the archipelago aiming to found camps and colonies which would serve as outposts before the possible future incorporation of Deadfire into their empire. -Principi sen Petrena: the “loose” coalition of pirates who roam the archipelago seas. Although they are governed by a council of 7 captains, the backstabbing and personal agendas against one another is the norm, as is to be expected from pirates. 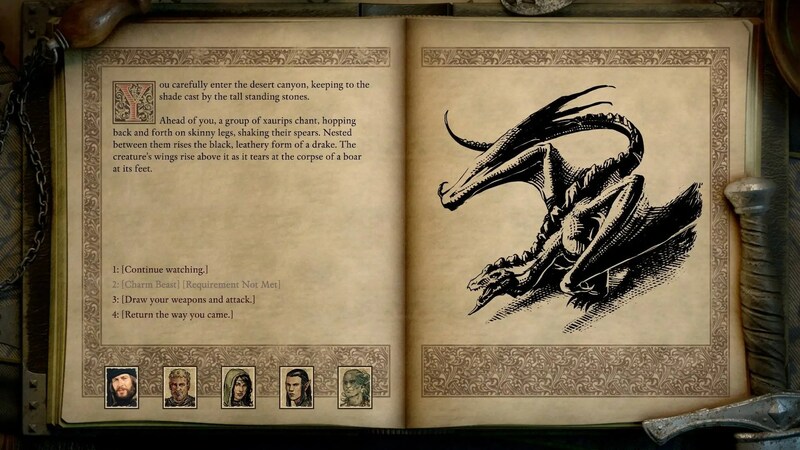 Over the game’s course, as one would assume, we receive quests from all four factions. 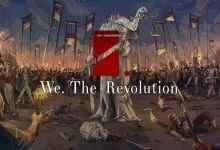 As one can also assume, towards the conclusion of the game we can “favour” one faction (or in some rare cases – to spice things up – one subfaction from the faction) and align our goals with them to become allies. 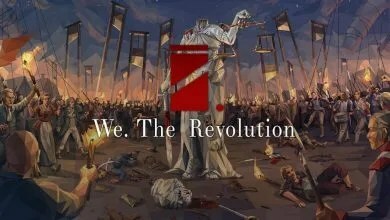 In contrast to what happened in POE1, where alignment with a faction during Act 2 blocked all our progress with the remaining two, the turning point when we have to make this decision comes quite late in the game. 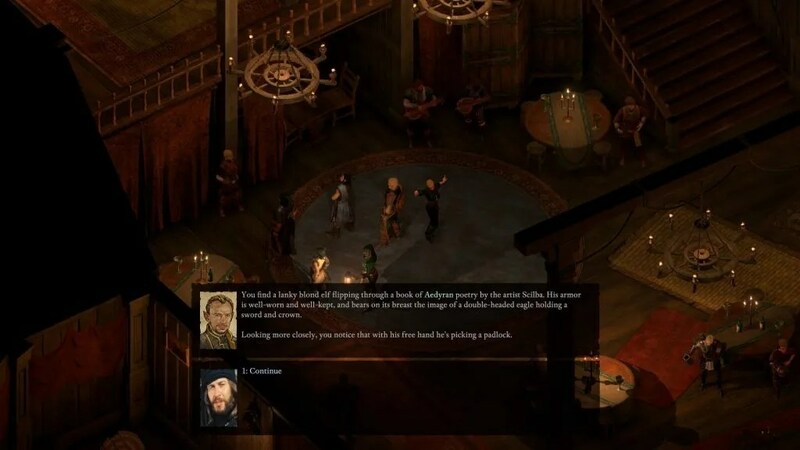 A welcome feature, as it allows for some freedom during which we can explore each faction’s quest line up to a point, since, unavoidably, there are conflicting quests between two or more factions, forcing us to choose for a resolution. These conflicts of interest provide the occasional intriguing possibility of us playing a rather sinister and shadowy role in our interactions with the world powers, should we want to. For example, in one quest a faction requests the destruction of a location, whereas another its “cleansing” and protection. By choosing e.g. 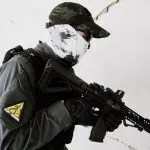 to protect it we can then go to the former faction and say “well yeah, I did not do what you asked for, but I did it to gain the other faction’s trust. It’s all a guise”. The result is that we can persuade them and continue receiving quests! This faction politics game is one of the biggest pleasures Deadfire has to offer. 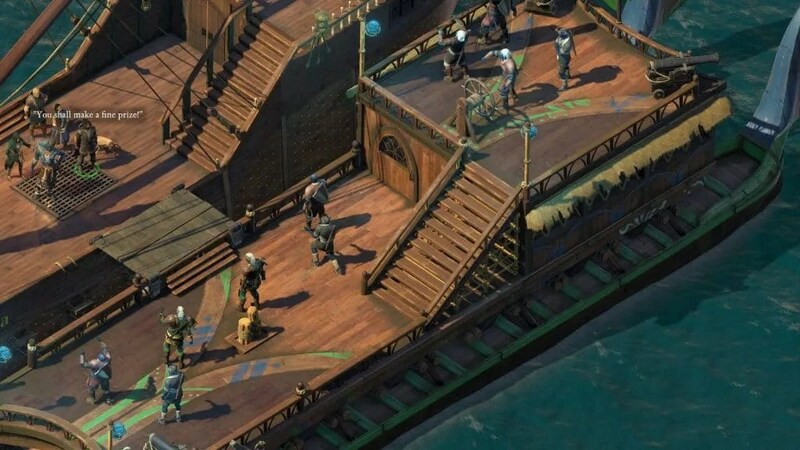 The other and possibly biggest pleasure of Deadfire is the new feature: THE SHIPS. 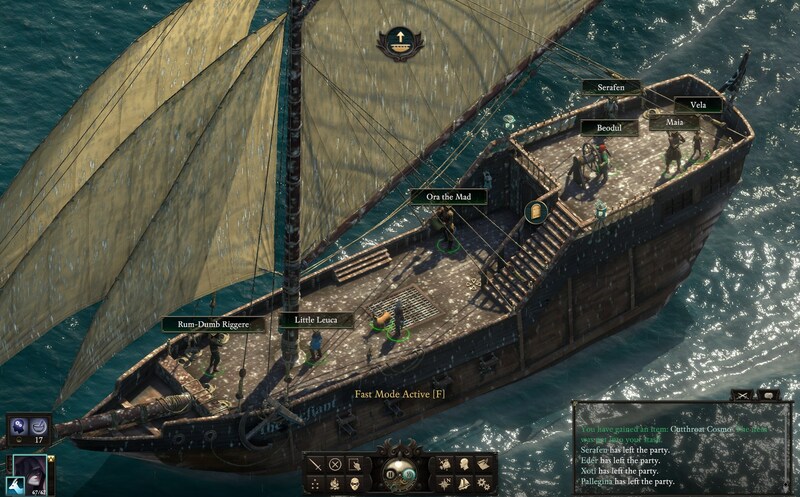 Since the events of Deadfire take place in the archipelago, our adventure is essentially a naval one. 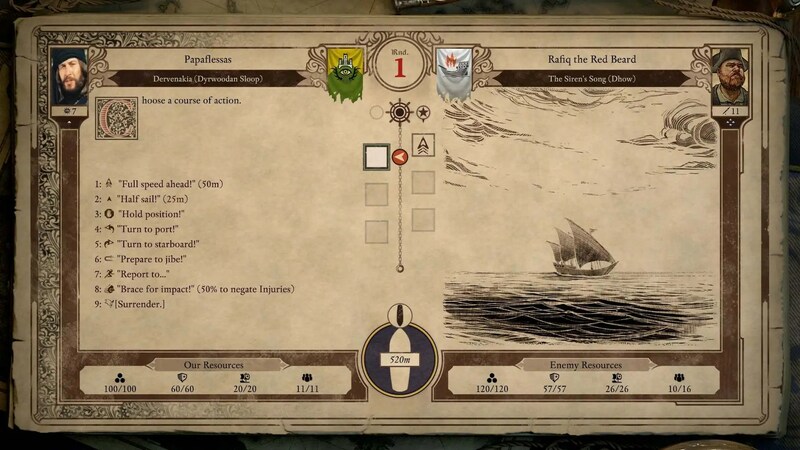 During the story, the Watcher becomes the captain of a ship, which acts as the de facto stronghold the functions of which form an individual gameplay management chapter. We have to hire crew members to man all the ship’s posts (up to 7 different kinds, which lead to specialisation to the corresponding member the longer they’re assigned to a post), pay their wages, feed and water them to keep their morale high (if it drops too low, we have a mutiny in our hands), keep medical supplies etc. There are also options to customise the name and appearance of our ship, along with the ability to purchase upgrades which improve its speed or durability. During the course of the game we can also purchase larger and more powerful ships, while there are also some “hidden” ships which can be obtained with less obvious means. Naval combat takes place in a turn-based environment, therefore to do not expect any sequences similar to Black Flag or Ancient Art of War at Sea – gosh, I am getting rather old. The battle-engaged ships plan their actions in each round (decisions like speed, course direction and weapons use) until either of the ships is rendered useless or until the distance drops to zero, at which point we are moved to the traditional melee between the crews. The identity of naval exploration is also radically incorporated in the World Map. 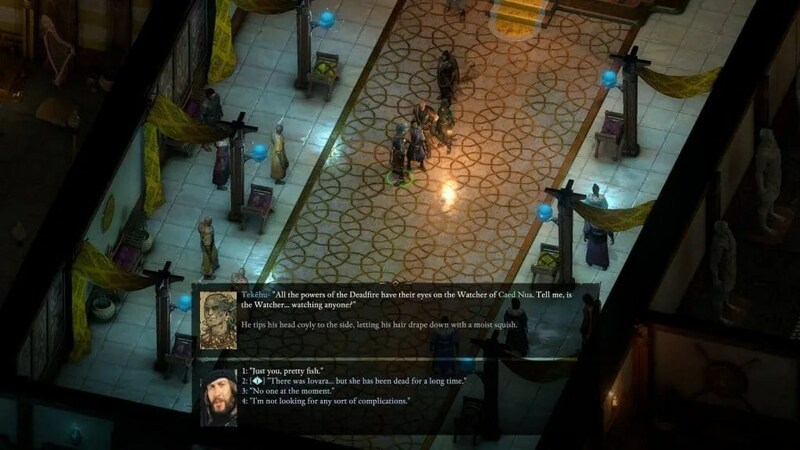 Contrary to POE1, which maintained a fast travel option between world locations similar to Baldur’s Gate, Deadfire incorporates a more open exploration system which resembles the one found in Battle Brothers, the Storm of Zehir expansion of Neverwinter Nights 2 or even the ones in Heroes of Might and Magic and Expeditions: Conquistador (especially regarding the collection of resources we find dispersed in the World Map). This, combined with the abundance of Random Encounters which we can face during our trips on land and sea, and the occasionally “Star Trek-esque” feel of exploration of the archipelago’s unexplored islands results in a sandbox atmosphere which POE1 would only dream to deliver. 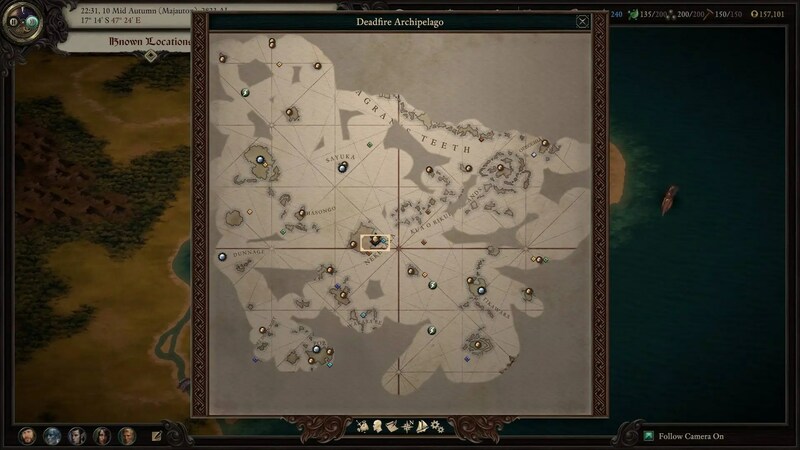 Crucial sandbox detail: after exploring/discovering unmapped islands of the archipelago, and usually after clearing their respective dungeon, we can name them! 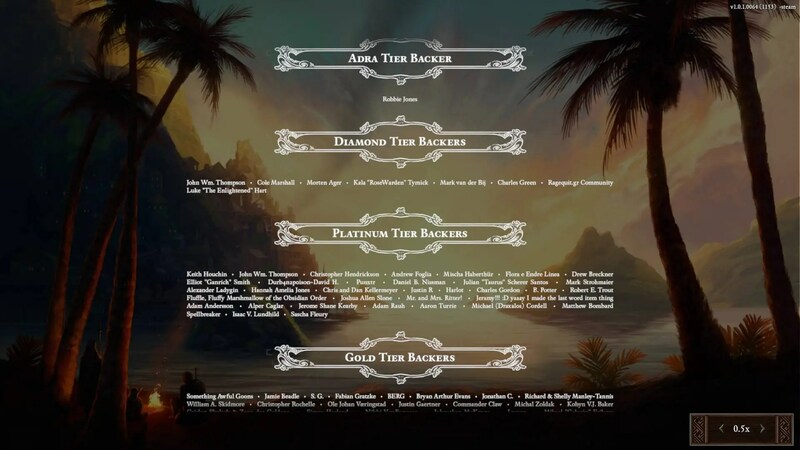 Besides the obvious new elements, Deadfire sports several changes “under the hood” the number of which is too vast to list individually here, so we’ll focus on the most representative. 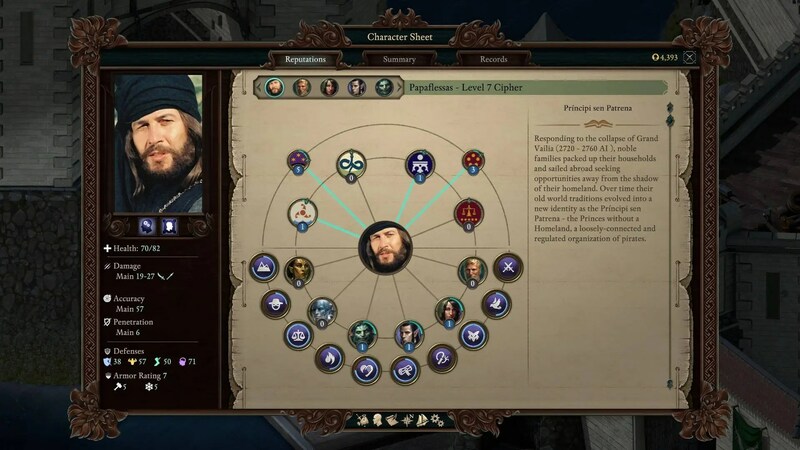 The level cap has been increased to 20 (compared to 12 in vanilla POE) and we can now see traditional skill trees during character creation and levelling which allow for some planning ahead. 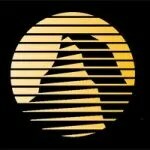 Perhaps the most important incorporation is that of multiclassing, i.e. 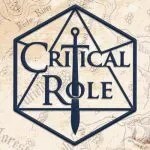 the ability to choose 2 different character classes for our main character and/or companions (the total list of all multiclass combinations after we take into account subclasses for each class is, once again, too vast to list here). 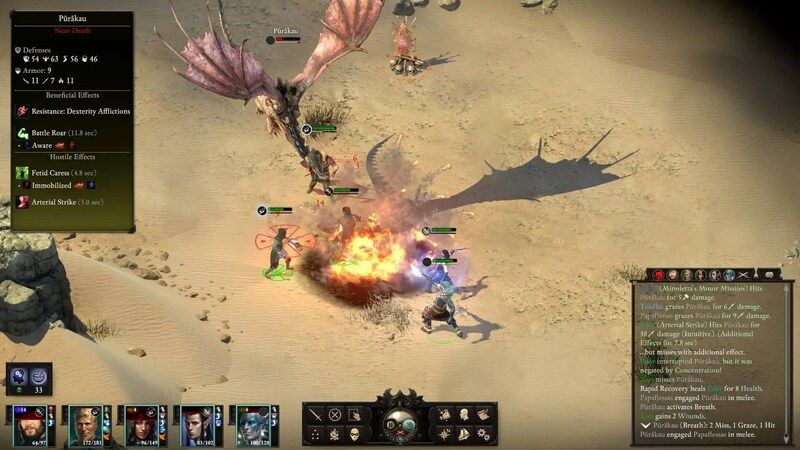 While levelling a multiclass character we are allowed to invest on either skill tree of the two classes, unlocking quite powerful spells and abilities from each, but preventing us from obtaining the most powerful spells and abilities of those classes which we could have accessed if we had chosen a single-class character. To make it clearer, if for example skills/spells can be put in a 1-10 scale in terms of power, a multiclass character would only have access to, say, power-7 skills at best, whereas a single-class character would reach power level 10 skills close to the level cap. Improvements in graphics and sound are also noticeable. For starters, the graphics compared to POE1 are significantly better especially in the depiction of water, light rays and foliage. Secondly, the game comes with full voice-over dialogue for 99% of the text, for some parts of narration and all interactions with NPCs. A welcome feature is also the incorporation of the “hotlink encyclopaedia” which we first saw implemented in Tyranny, which indirectly results in much fewer (and more than welcome) walls-of-text or the pointlessly extensive and descriptive text that we have encountered in recent isometric titles (hint dropped). It’s also commendable that Deadfire’s loading times are significantly shortened compared to the ones in POE1 even when the game’s installed on a mechanical hard drive (HDD). 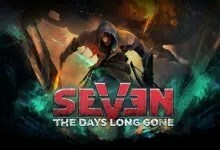 It’s probably one of the biggest quality of life improvements, removing a big thorn that came with the first installment. 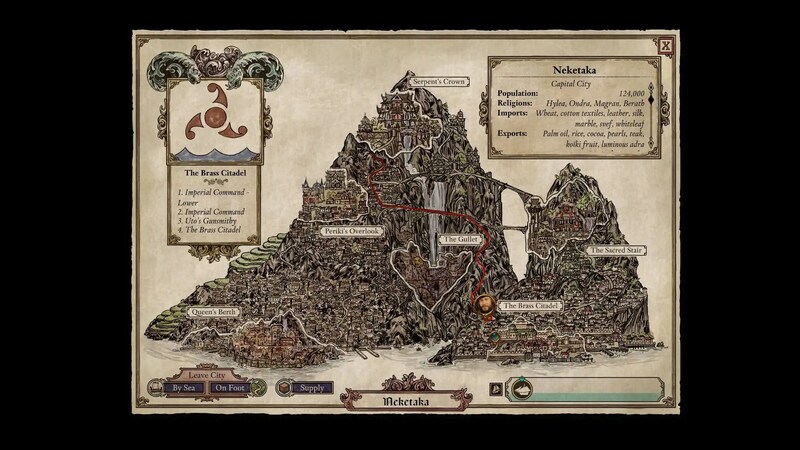 In the wake of my first Deadfire playthrough, which lasted about 50 hours before the completion of the main quest completion and… half of the side-quests (in medium difficulty), and not exploring 100% the World Map by a longshot, I can conclude that Deadfire is a wholly improved sequel in every aspect of its predecessor. 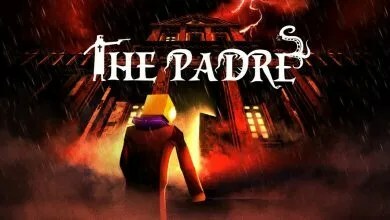 A highly entertaining and spectacular RPG which will certainly be a candidate for GOTY 2018. The one negative aspect I can think of is the nature of the main quest, on which I cannot elaborate without spoiling the plot, however it does not diminish how pleasurable the game is, not one bit. Perhaps the only other real “con” one can assign to the title is the… ahem, occasionally “whimsical” writing style, which I guess rests in the eye of the beholder and their reservation(s), and which cannot objectively be deemed as a negative element (although it did occasionally break my immersion based on the backstory of my character). 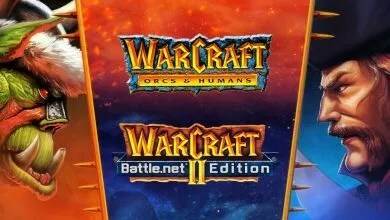 Other unfavourable elements may arise in the balancing of the classes/multiclass combinations, although this demands hundreds of playtesting hours to validate, the data of which is going to be gathered in the foreseeable week(s) by Obsidian and is beyond the capabilities of a single reviewer. 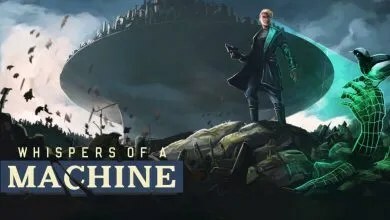 Lastly, some small bugs which were present in our preview build have already been identified by Obsidian and are nothing game-breaking, which means that the one-month release delay was probably worth the wait. To paraphrase another well-known and favourite game: “I NEVER ASKED FOR THIS”, by the thousand fish-headed infidels! Coming back to the start with regards to the “trouble” of being the reviewer of Deadfire, another aspect of my “woe” is that of the necessary evil: the grade. 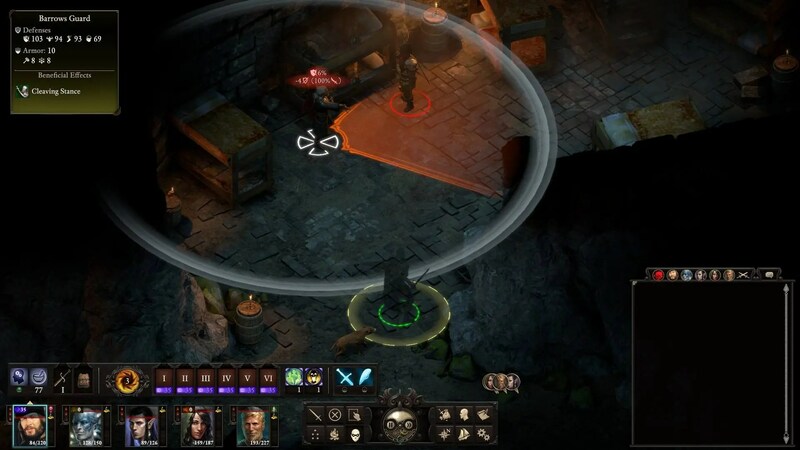 My general conclusion explicitly states that Deadfire is a “wholly improved sequel in every aspect”. However, back in the day I graded POE1 with 99% for many and different reasons, which may have had merit during the time of the review but not necessarily so after 3 years. In hindsight, a score of 87-88% may have been more just, but alas, scripta manent and grades should not be changed (if only to keep reliable consistency with Metacritic). Forced by the reprehensible trend of the gaming community to focus almost exclusively on a bland score grade at the end of a review to draw their conclusions of desirability of X game instead of the essential context within the actual review that backs up that grade, I am left with 2 options. 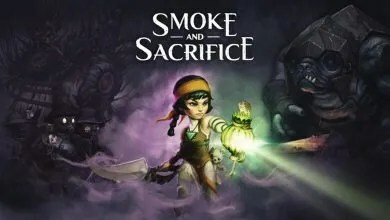 Option A: grade Deadfire with 100%, since it’s “better than its predecessor”, which would also imply that the game is virtually flawless (not true). Option B: grade it with a more “representative” score, ready to face the hordes who are ready to wield their pitchforks screaming “OMG, another useless reviewer, he praises the game as being an improvement but he graded it lower than the first Pillars. He’s a filthy, vile little man who deserves unhappiness and misfortune. May his floppy burn in flames”. Oh well. The Watcher Papaflessas faced the ginormous Eothas, he won’t cower before a mere grade. 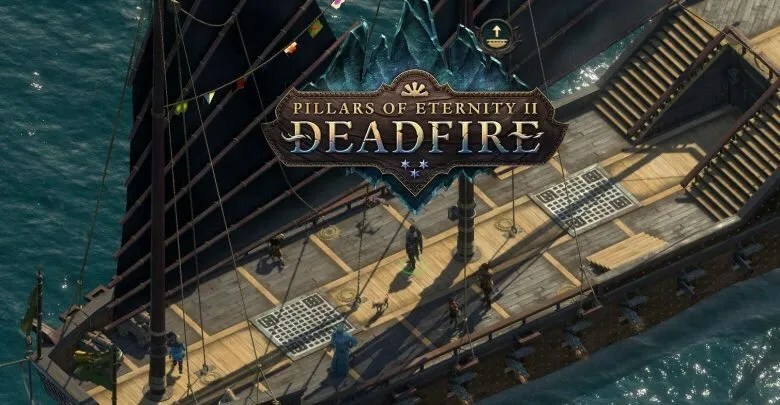 At the end of the day, if there is a general outcry, I can forever quit the world and play Deadfire all day long. That’s a win-win for me. 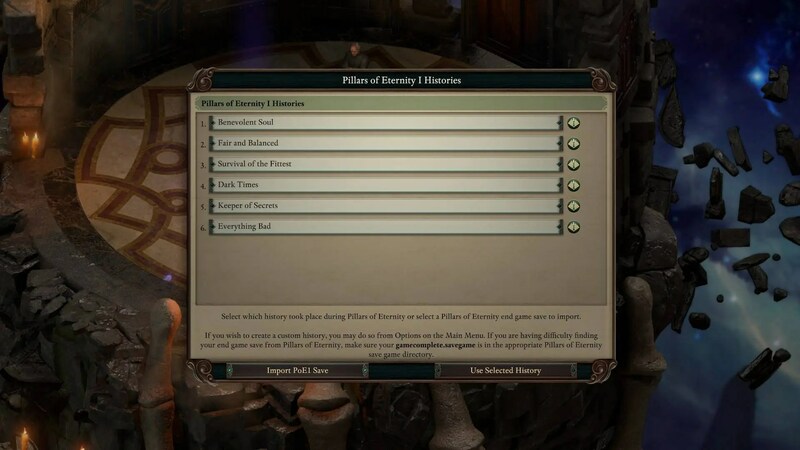 Improved Pillars 1 recipe, in virtually every aspect. Beautiful world with a wide variety of scenes and environments. Quite enjoyable ship gameplay mechanics. 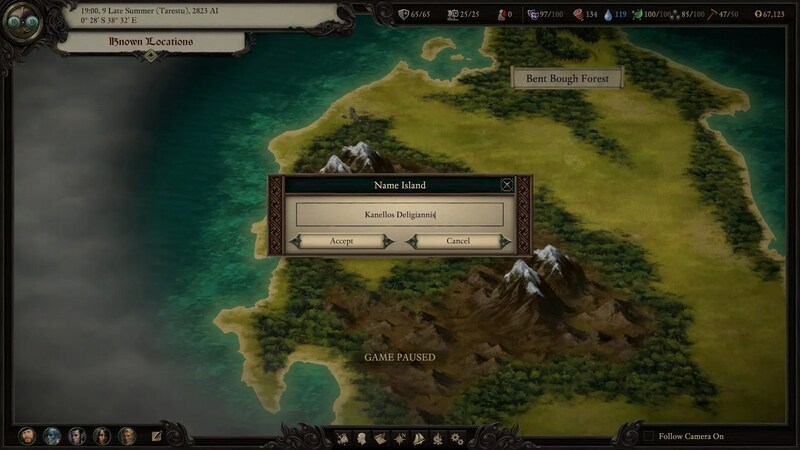 The style of world map travel and exploration flirts with deeming the game a sandbox title. … which results in the obliteration of excessive walls-of-text. Slightly “underwhelming” choices regarding our influence on how the main plot unfolds. Occasional instances of “excessively whimsical” writing in the development of certain characters and the player’s interaction with them. Naval combat may have needed a slight boost. 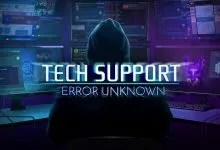 Some expected small bugs and glitches. Έξοχο το review, περιεκτικό και εμπεριστατωμένο. Θα χωθώ άμεσα (μόλις τελειώσει το preload), τα είχαμε πει και κατ’ιδίαν. Ακόμη δεν έχω γεροξεκουτέψει, θα το ευχαριστηθώ τα μάλα πιστεύω. Στο πρώτο είχα αφιερώσει κάτι παραπάνω από 30 απολαυστικές ώρες, ευελπιστώ να συμβεί κάτι παρόμοιο και σε αυτό. Εξαιρετική παρουσίαση, όπως πάντα, με χαλάει λίγο το loose σενάριο, θα δείξει όμως στη πράξη κατά πόσο. Δε σκόπευα να το παίξω (πιο σωστά δε το περίμενα πως και πως) αλλά κάτι η δυνατότητα import , κάτι το review του Κώστα, θα το τσεκάρω μετά το Battletech. Διαβάζω αναφορές πως υφίσταται ακόμα ένα μικρό bug που είχα συναντήσει στην preview έκδοση, κατά το οποίο για κάποιο λόγο δεν μπορούμε περιστασιακά να κάνουμε αριστερό κλικ στα μενού του παιχνιδιού ( 😆 ). Κανείς δεν ξέρει πώς τριγκάρεται το μπαγκ, ούτε γιατί φτιάχνει από μόνο του μετά από λίγο. Update: το παραπάνω φαίνεται να διορθώνεται αν κάνετε απλά alt-shift και ενεργοποιήστε τα αγγλικά. Άγνωσται αι βουλαί. Κι εγώ σε παρόμοια φάση με τον Tommas είμαι, δηλαδή σε σχέση με το πρώτο δεν είχα hypeαριστεί και τόσο. Εντάξει, το στήριξα στο Fig, έχω δει και μερικά trailers, μέχρι εκεί όμως. Βάλε λίγο το Tower of Time (όπου πήρα γερή αϊσομέτρικ τζούρα), παιχνίδια που παίζω από το backlog (Witcher 3, RE 5 κ.α. 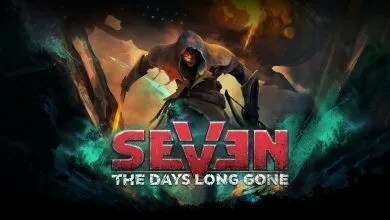 ), τίτλους για review συν ότι τα dlc έρχονται σε δόσεις, μάλλον με βλέπω να το πιάνω γύρω στο Σεπτέμβριο. Το setting του πρώτου με έψηνε κάπως περισσότερο και με προβλημάτισε αυτό για τη χαλαρότητα της ιστορίας, αλλά κατά τ’ άλλα δεν αμφιβάλλω ότι θα έχουν κάνει παπάδες γενικά. Τώρα έκανες ζημιές, μπάσταρδο Γκουνελιώτη. Η πρώτη και η τελευταία σκρίνσοτ ΜΙΛΑΝΕ καταρχήν, όποιος δεν τις κοίταξε καλά, να επανορθώσει άμεσα. Storm of Zehir διαβάζω, πειρατιλίκια διαβάζω, Black Flag φάση διαβάζω, καφρίλα και όχι “Σώσε τον κόσμο, παρθένε 17χρονε ήρωα, ενώ θα παίζουν ηρωϊκοί Σάμπατον στο εφηβικό δωμάτιο, καθώς συνθέτεις ωδή στη Βασούλα-που-δεν-ξέρει-καν-πως-υπάρχεις-και-ούτε-θα-το-μάθει-ποτέ”…πολύ φοβάμαι πως ΘΑ ΑΣΧΟΛΗΘΩ. 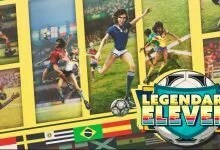 Αφού τελειώσω με τα DLC του Συντρόφου Μπάγιεκ βεβαίως βεβαίως. Έχουμε ένα Σινά και μια Θήβα να στηρίζονται στις αντρίκιες πλάτες μας. Μέχρι και sea shanties τραγουδάει το πλήρωμά σου αν το Morale είναι υψηλό. 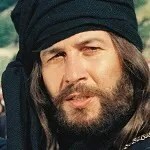 Σκληρή Pirates/Πλάκ Φλάκ εμπειρία δηλαδή. Ψένομαι. 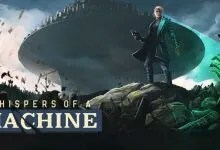 Το Storms of Zehir μου είχε αρέσει αναπάντεχα πολύ (εκτός από την καταραμένη τελική μάχη με τις σαύρες στο Ζιγκουράτ που έσπαγε νεύρα κομμάτι). Βγήκε το 2 και ακόμα δεν έχω ξεκινήσει το 1 ? Απ’ότι φαίνεται, αν στο World State που εισάγεις στο Pillars 2 έχεις προδώσει την Hylea στο τέλος του ΠοΕ1, τότε στο 2 σου ρίχνει μια κατάρα κατά την οποία γλάροι χέζουν συνέχεια το πλοίο σου. 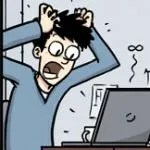 Κολοσσιαία Python-ική πινελιά, εγκρίνεται με τα χίλια.